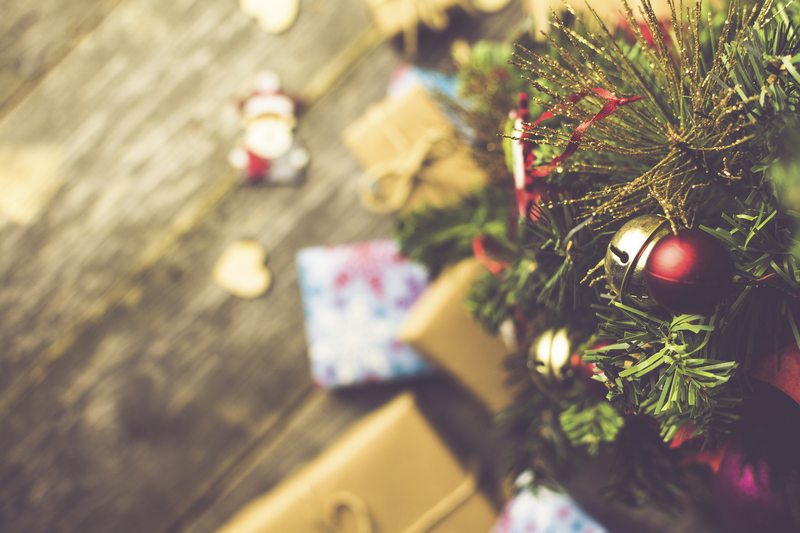 As the holidays are approaching, homeowners are starting to take a look around the house and take stock of any updates they can do quickly and affordably before guests arrive. Whether family is coming in to stay with them, or they are hosting Thanksgiving or Christmas dinner for a crowd, it’s important that the home looks nice and everything is in working order. 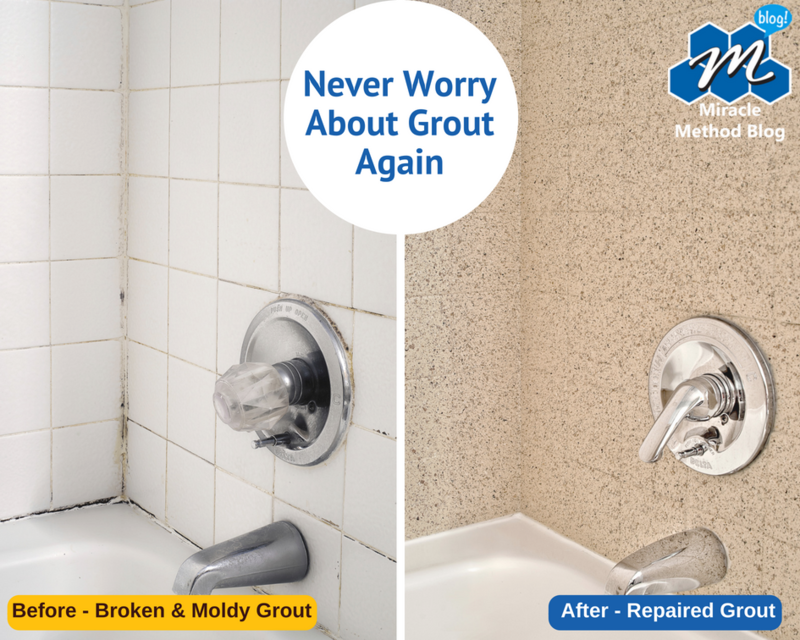 Surface Refinishing is a fast and affordable way for homeowners to update their kitchens and bathrooms before guests arrive without the mess of complete renovation. The closer the holidays, the higher the stress level and no one wants to have plumbers, tile setters and contractors parading in and out of their home. Score amazing holiday remodeling sales this season! As a result huge holiday remodeling sales , the winter season is a very busy time of the year for Miracle Method Franchise Owners. 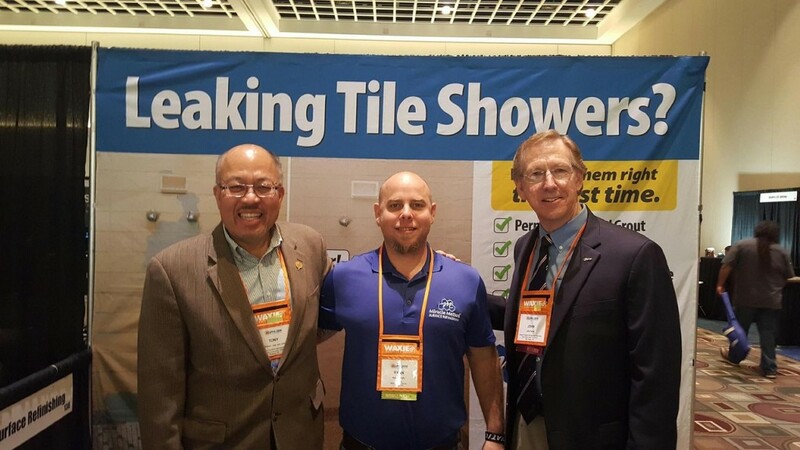 They are not only in the business of making kitchens and baths beautiful, but also saving homeowners the stress of remodeling and saving them money in the process. We are in the process of rolling out our holiday savings event across the United States and Canada. Look for holiday remodeling sales in local print magazines, online, and in Miracle Method Showrooms. Savings vary by location and all work is guaranteed. For more information on bath and kitchen updates in time for the holidays, visit http://www.miraclemethod.com/find-a-location.php or call 855-212-7337 to find a location near you. All in home estimates are free of charge and no obligation. Healthcare Facility Managers are getting a double dose of Miracle Method as the company is exhibiting at its second facility conference this year. In addition to the National ASHE Conference in August, we’ll be at the Healthcare Facilities Symposium & Exposition (HFSE) September 30 to October 2 at Chicago’s Navy Pier. 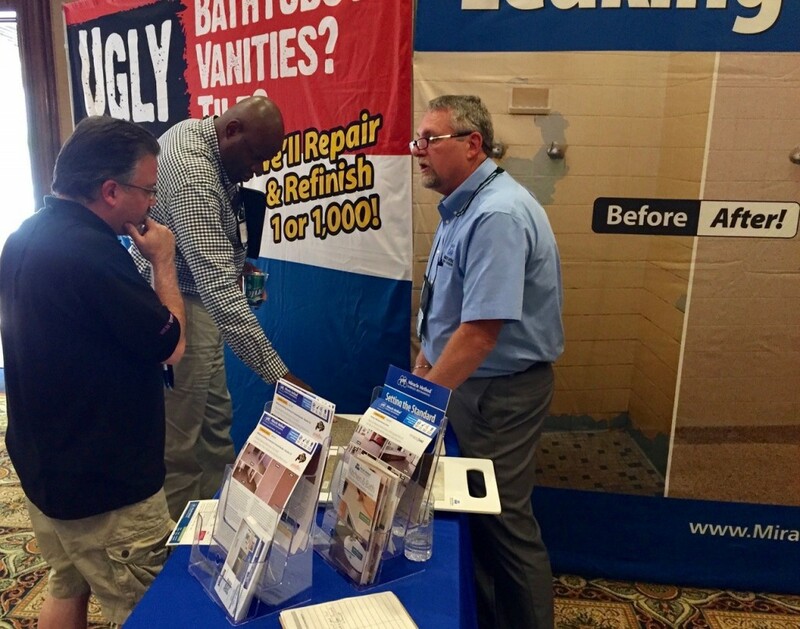 We’ll be demonstrating how leaking shower pans, damaged and dated tile walls and floors don’t have to be replaced, but can be refinished in less time and with less money that replacement. There will be displays in the booth to demonstrate the before and after process and case studies from hospital work Miracle Method has done across the country. With offices across the US and in Canada, Miracle Method can provide its services to virtually any hospital or healthcare facility. To learn more about how we can help facility stretch remodeling budgets visit www.miraclemethod.com/hospitals, or call 800 444-8827.